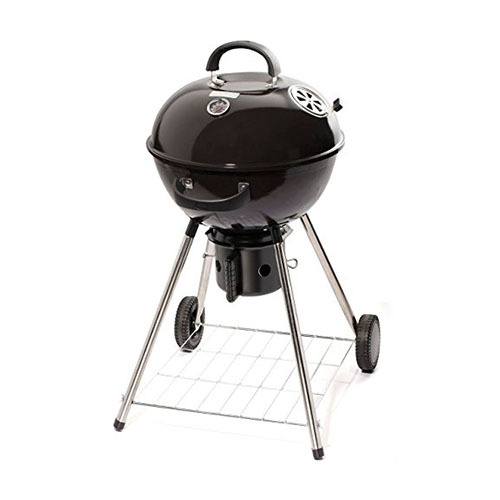 The Cuisinart CCG-290 is a 18" kettle charcoal grill. This grill is the perfect addition to any home with enough grilling room for 7 people, family and friends. 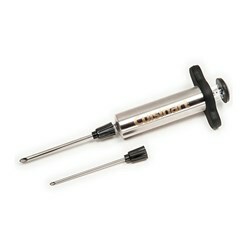 The temperature of food, with the accurate thermometer is built into the lid of the grill. 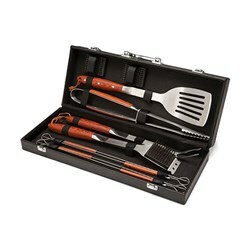 After a quick assembly, the wheels allow the grill to find the perfect location to begin the barbecue. Once the grill gets going, the hinged cooking grate allows to work to advantage and the large ash catcher to add convenience. 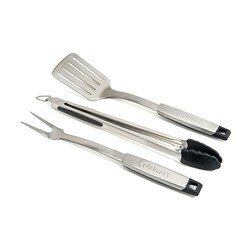 The Cuisinart 18 Inch Kettle Charcoal Grill has many exciting features for users of all types. 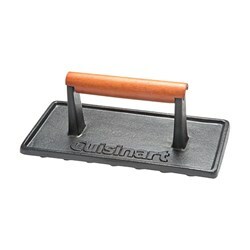 You can extend the lifetime of your Cuisinart 18 Inch Kettle Charcoal Grill with the purchase of a FactoryOutletStore Factory Protection Plan. 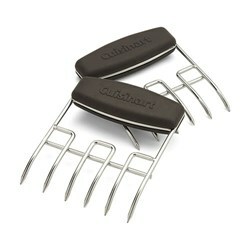 See the Cuisinart 18 Inch Kettle Charcoal Grill gallery images above for more product views. 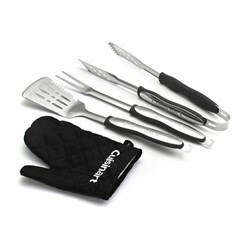 FactoryOutletStore stocks a full line of accessories like Cuisinart 10-Piece Premium Grilling Set, Cuisinart 3-Piece Grilling Tool Set with Grill Glove, and Cuisinart 3-Piece Professional Grill Tool Set for the Cuisinart 18 Inch Kettle Charcoal Grill. 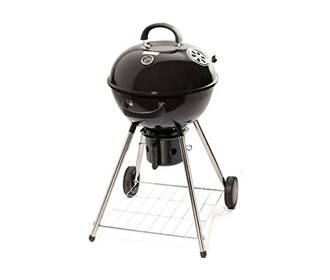 The Cuisinart 18 Inch Kettle Charcoal Grill is sold as a Brand New Unopened Item.